Please view our study by clicking here. "When the plain sense makes sense, look for no other sense." 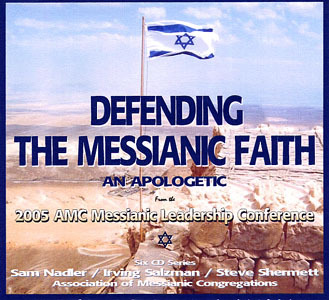 the Jewish people’s consideration of Yeshua’s claims to be the Messiah." Enter . . . at your own risk! Also other venues in and around these areas. 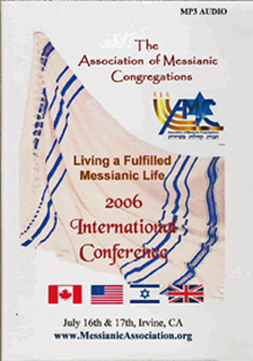 THE SHOFAR is a corporate effort by several volunteers and is overseen by the AMC Board. We can each multiply the Lord's work by forwarding a sample to any who may willingly and open-mindedly consider its contents. Courteously and graciously send a little note with your forward. 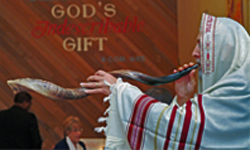 Shofar illustrations © Phil Mesibov, a nice Jewish boy.